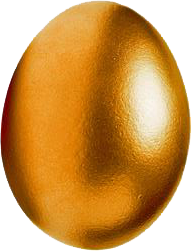 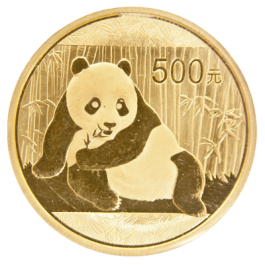 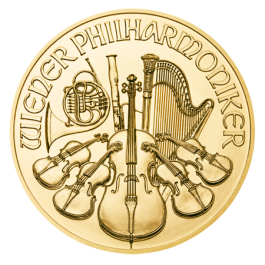 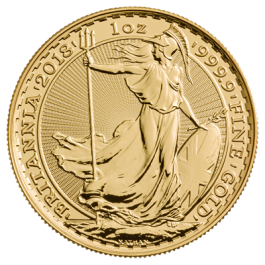 This 1 ounce fine gold coin was the first .9999 purity gold coin produced by the United States Mint. 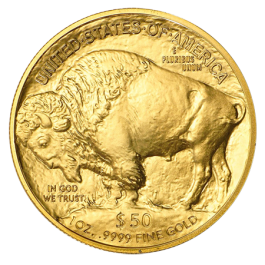 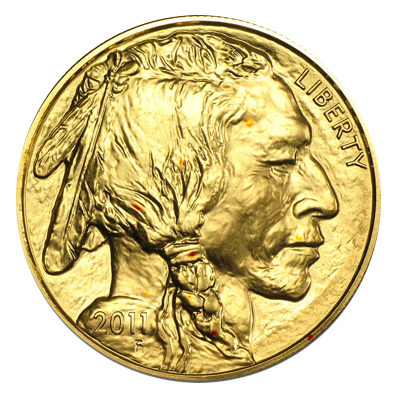 Named after the impressive buffalo design on the reverse, the obverse features an American Indian head. 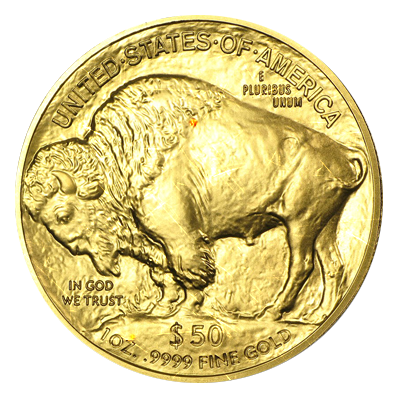 $50 Face Value. 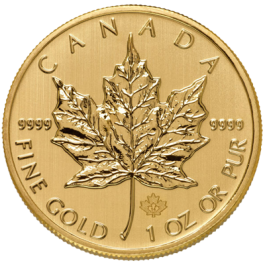 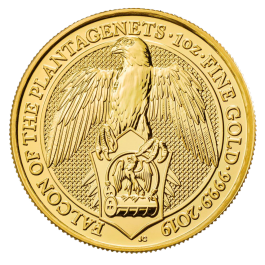 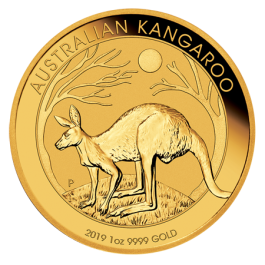 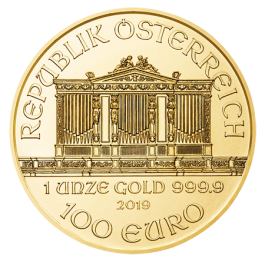 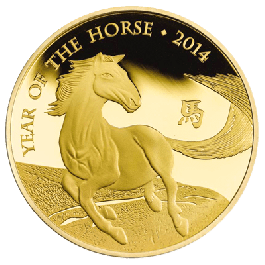 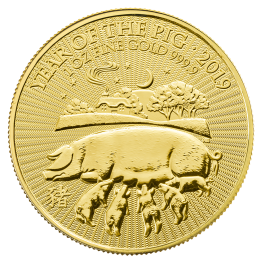 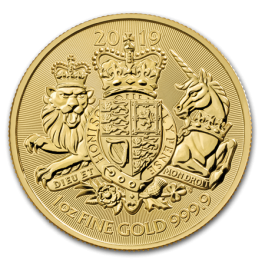 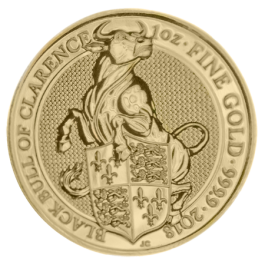 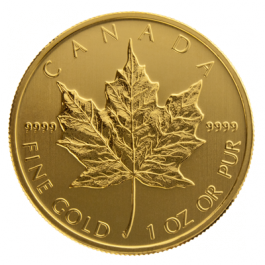 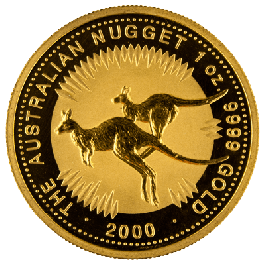 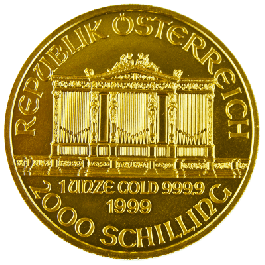 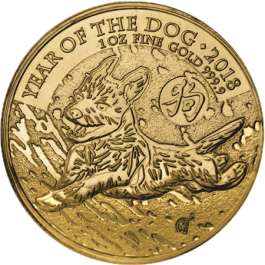 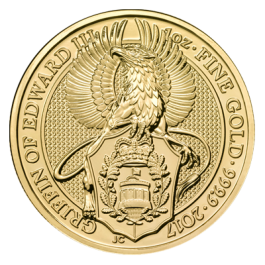 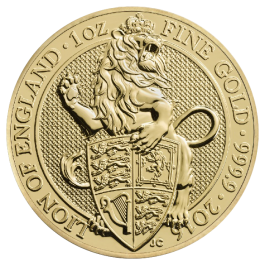 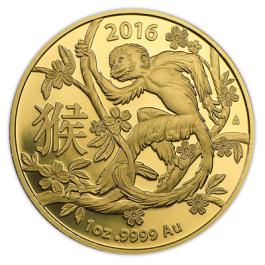 1 Troy Oz or 31.104 grams of Fine Gold Content. 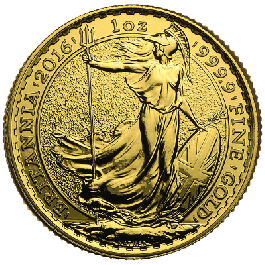 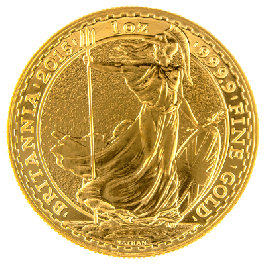 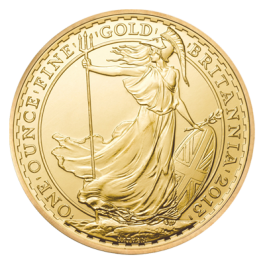 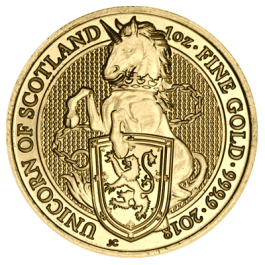 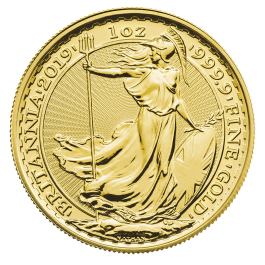 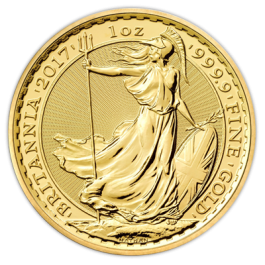 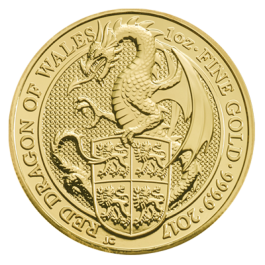 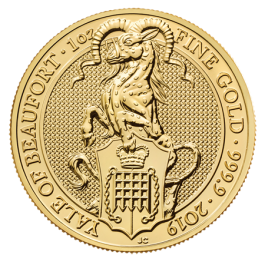 Bullion items will be accompanied by a Certificate of Authenticity and the invoice relating to your purchase when delivered to you.